Akhesa. The Princess of the Sun. 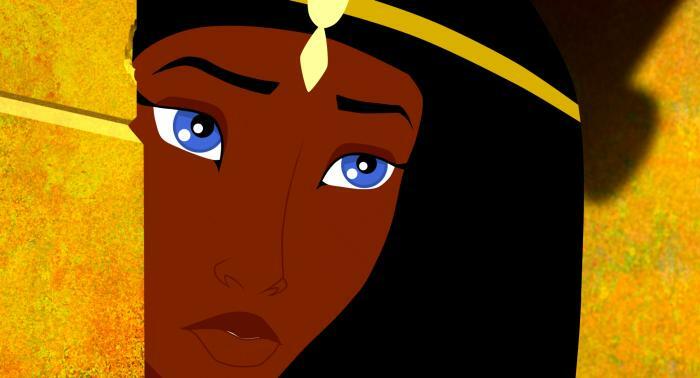 Wallpaper and background images in the héroïnes des dessins animés de l’enfance club tagged: akhesa the princess of the sun non disney heroine.